Do I have to wear tweed to every debate? Yes. If you do not the tweed Gods of the Society will rise again and make sure all our debates take place in the PFC (the horror). How can I become the Bearer of The Presidential Ashtray? Suggest that this position is brought back into council – we all want it to happen! What is a ‘Briefly Mr Kelters’? Jokes! Points of Information are supposed to be ~10 seconds, one extremely valued member of the society – Mr B. Kelters does not quite understand this rule and thus has to be reminded. Every semester. Most weeks. Several times. Why do we keep accepting his points? None of the debates interest me. Come to the internal meeting (June and December) and you can put forward your ideas! Or not, we don’t need you anyways. Cries. Our President Emeritus Mr A. Kydd is awfully forgetful. So forgetful that he forgets the name of the society, the motion of the week, the members on council and one day The Literific had enough! “Shame! Resign!” roared the crowd… he wasn’t shamed and didn’t resign but you know how these things stick. ShameResign Kydd. Yano what, you’re not cool. The Literific is really cool. We debate, we drink, we have relations with the opposite gender, the same gender, with those who don’t define within the gender binary. 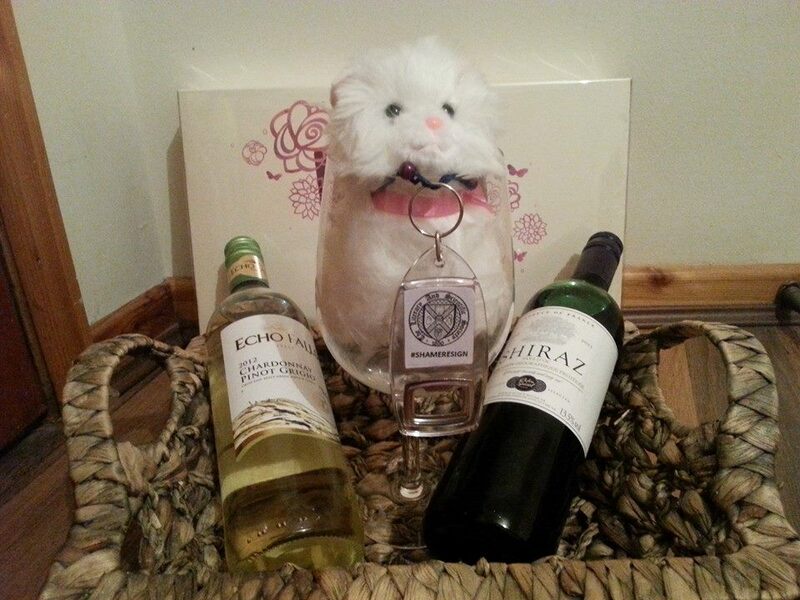 Our mascot is a cat, we have free wine… we’re cool okay. Yes. Unlike the moon landing and climate change this is real. Really real. Real.